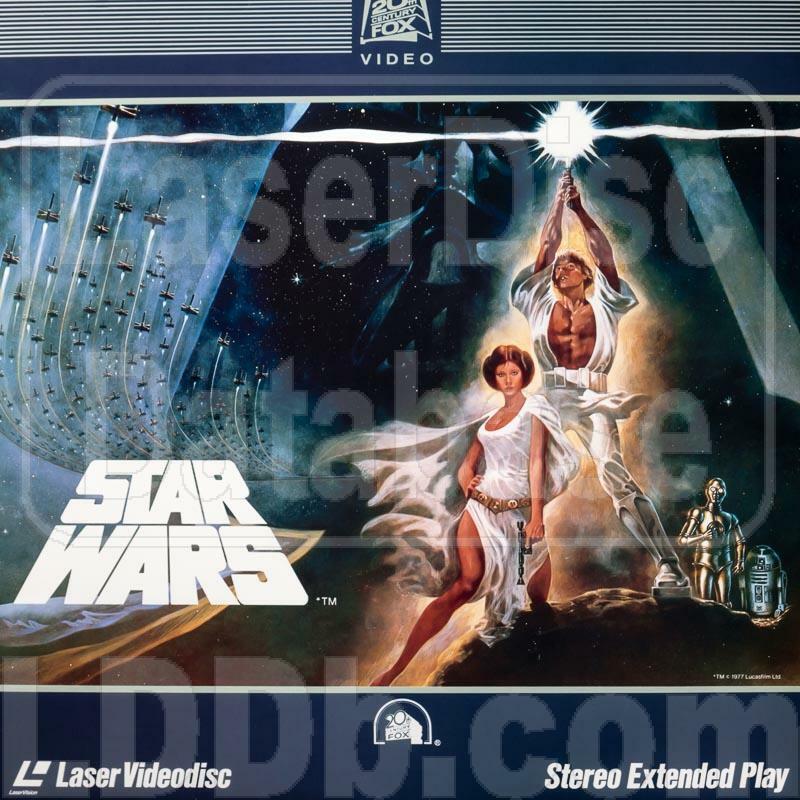 The first LD release of Star Wars released in 1982 under 20th Fox banner. 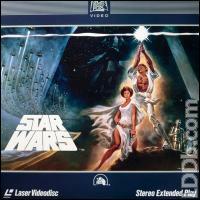 In 1983, a disc with the same catalog number was released with a different cover by CBS/Fox as [1130-80]. Time compressed to 118min. from its original theatrical running time of 121min. in order to make the film fit on a single disc.